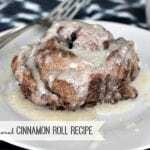 You know that Cinnamon Roll Recipe that your grandma used to make? The one that’s soft and gooey, and that didn’t have any calories because you were too young to worry about calories? This is it. This is that recipe. This is Day 2 of my old school recipes, where I’m going into my recipe vault (aka the Rolodex) and sharing with you my favorites. 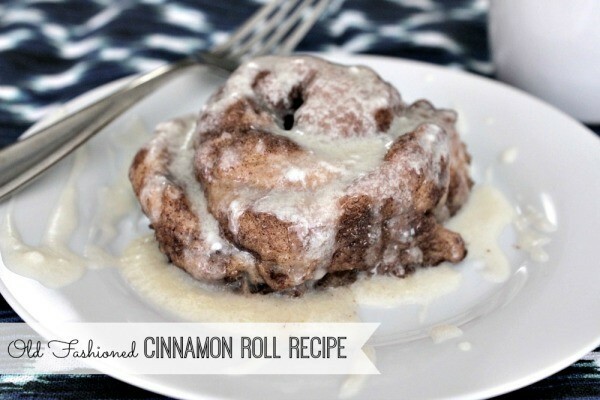 Yesterday it was the Cherry Dump Cake Recipe and today it’s one amazing Cinnamon Roll Recipe. 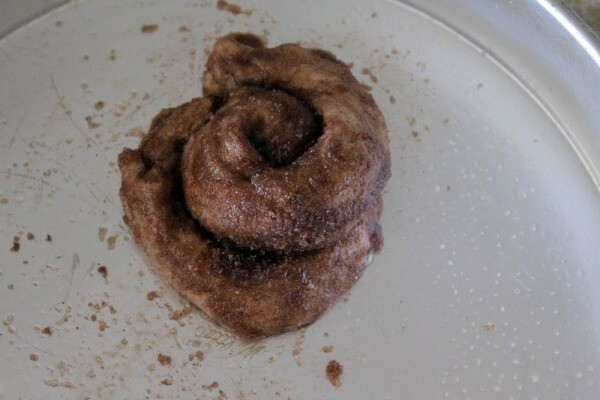 These cinnamon rolls start with your basic yeast bread recipe, with a little more sugar added to the dough to make it sweet. 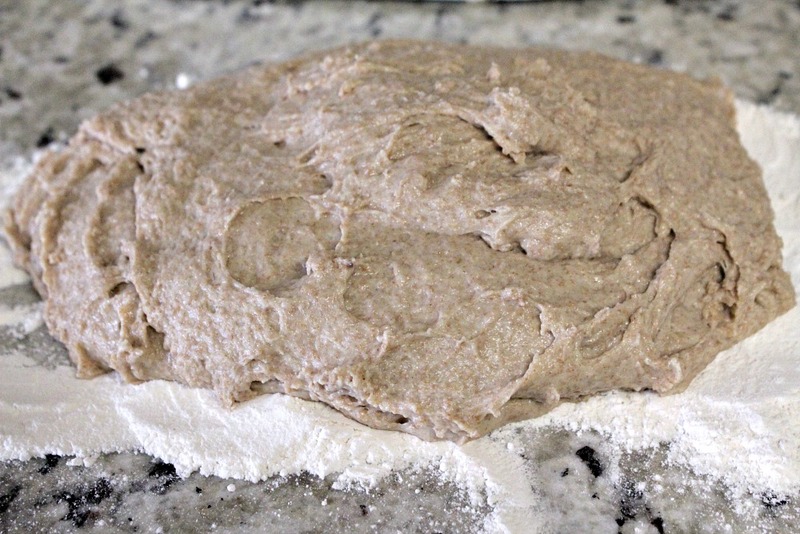 Your dough will start off super sticky, but the kneading process (which is so comforting and makes me feel like a pioneer woman) incorporates just the right amount of flour and makes the dough perfect. 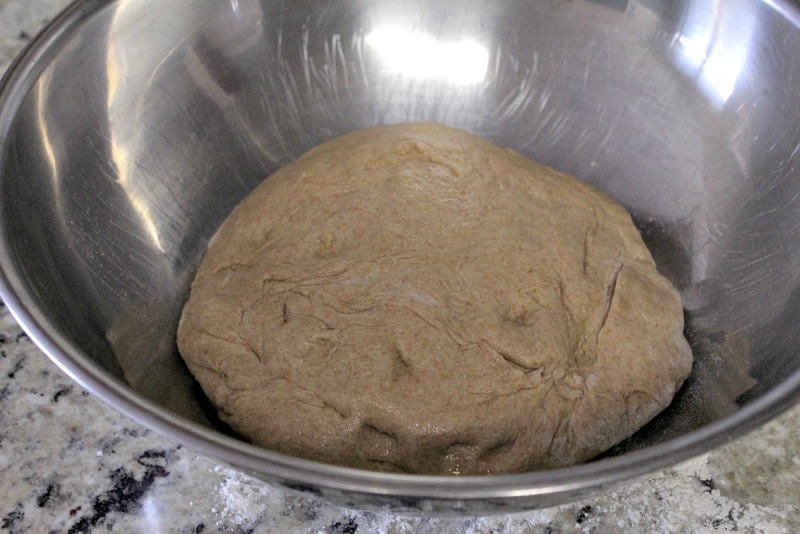 After the kneading, you put the dough into a large bowl with a Tablespoon of vegetable oil and let it rise until it’s double in size. The cinnamon rolls are made by pinching off the dough, rolling it between your hands. Then it’s dipped in butter and the cinnamon sugar mixture. After that, you lay it in the pan, overlap the two ends and then wrap them around to create a cinnamon roll shape. These aren’t supposed to be perfect looking. They are just supposed to be darn good and they are. After you have all of the cinnamon rolls ready to go in the pan, cover them with a cloth and let them rise again. Yep, a double rise. 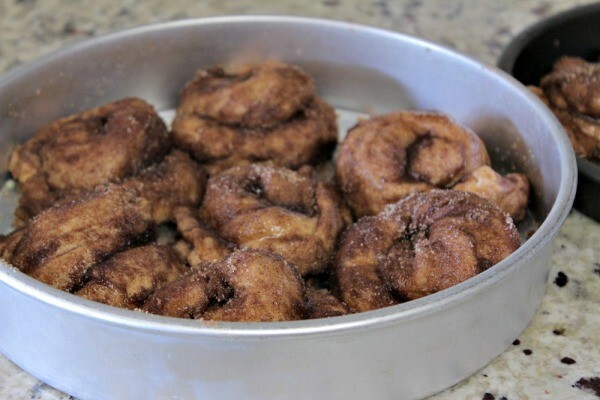 These are not your “whip up real quick like” type of cinnamon rolls. These take time and are definitely a labor of love and oh so worth it. After they’ve baked for about 15 to 20 minutes, it’s time to make the icing. I did a basic powdered sugar icing, but a cream cheese one would be really good as well. 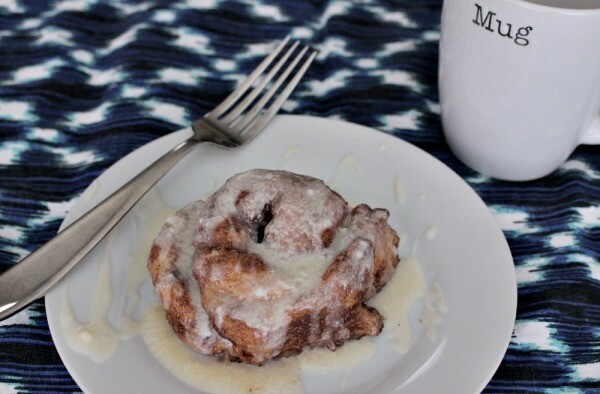 An old fashioned cinnamon roll just like grandma used to make. They're soft, gooey and freeze really well. In a large bowl, mix together yeast, 1/2 cup sugar, 1 Tbsp salt and 2 1/2 cups flour (divided wheat/white). Add the 2 cups of warm water and beat on low. Put the 1 Tbsp of vegetable oil in a large bowl, put the dough in the bowl and coat with oil. 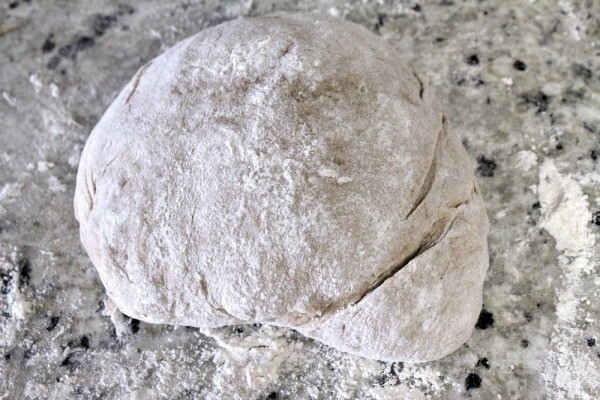 After it's risen, pinch off dough and roll it out into a long rope in your hand. Slowly add the 1/3 cup of milk, mixing after each addition with a whisk, until well blended. 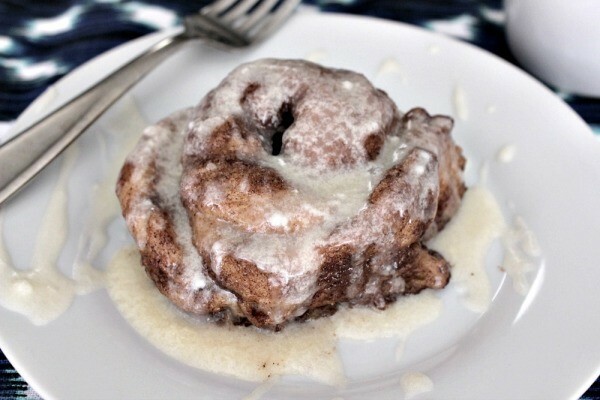 These cinnamon rolls freeze really well. 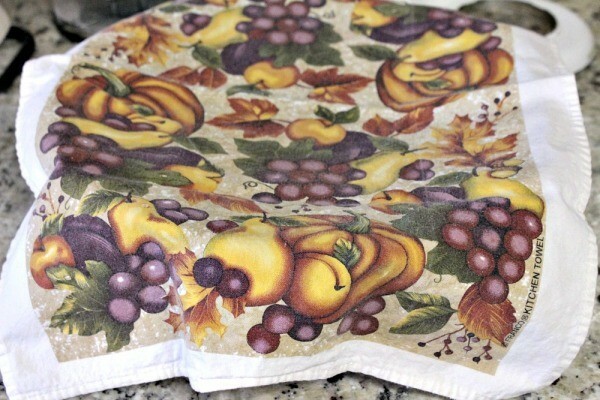 Cover them with a double layer of foil before you bake and put them in the freezer. The day before you plan to make these, pull them out of the freezer and thaw in refrigerator. Then bake as the instructions say. These are perfect for Christmas morning.